Studying the Bible shouldn’t be hard. Bible by Olive Tree equips you with easy-to-use Bible study tools and resources so you can stop skimming Scripture and get answers—for free. Are you a fan of the app? Leave us a review! I’m a longtime user of the free ESV Bible app by Crossway which has suffered many challenges over the years. I recently decided to try Olive Tree again out of curiosity and because I was hoping to switch back to the NASB. 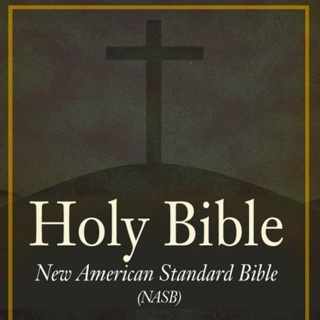 When the NASB went on sale this week I picked it up via in-app purchase for only $5. For this review, I am using Olive Tree on an iPad Air 2 with an attached keyboard. Here is why I’m so happy about Olive Tree. 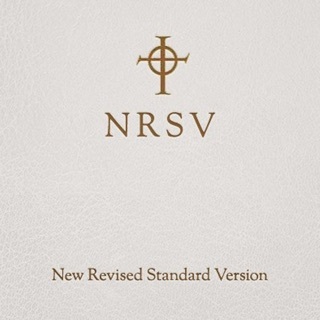 It’s an altogether smoother experience than the ESV app. You can switch to night mode quicker than you can with ESV. Instead of being able to only highlight the entire verse, Olive Tree lets you highlight individual words—great for keyword study. Choose from several highlight colors or make your own! You can also place a note on any verse as well as on section headers (if you wanted to make a general chapter or section note) and even change individual note icons. I did enjoy vertical scrolling on the ESV so I wouldn’t have to crank my neck down while reading in bed, but going left to right in Olive Tree is no big deal. It’s really a beautiful app. The Olive Tree Store has a nice layout and offers a ton of selections. There are a variety of subjects from Spurgeon to Wesley—so you aren’t limited to one branch of theology. Plus there are some good looking free resources. 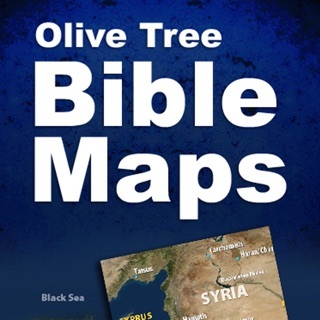 I’m looking forward to using Olive Tree as my main Bible study and reading app! I use this Bible application every day along with one of the commentaries to gain additional historical insight into the scripture. 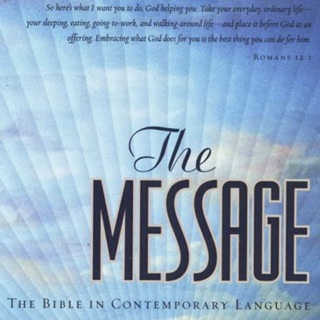 I find this to be exceedingly helpful in that I do not always understand the background of many passages of Scripture, particularly the old testament as that is what I am reading now. I am hoping to continue this practice throughout the Old Testament and the New Testament. 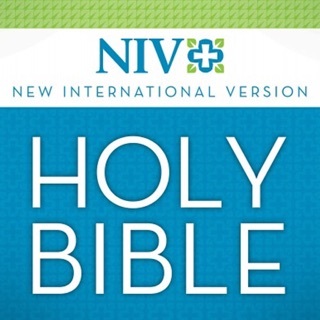 Though there are some advantages to other biblical apps, this is the one I use daily. For that reason I would wholeheartedly recommend this app to anybody who wishes to gain more insight and knowledge of the Scriptures! In all of my reading, I have come to the conclusion that the word of God is truly able to change a man’s heart at a very deep level. I have yet to see anyone who reads the Scriptures and does not come away with being somewhat changed by them to the extent that they are studied. It is just one more proof to me of their divine origins! The human race has been greatly blessed because of the Scriptures and without them our society would have indeed been very dark and dismal. But they will not help you unless you read them. So try out this app and see if it doesn’t help you with that. May your Bible reading be blessed and you’re worthy prayers being answered! Having cultivated a relationship with Christ through a diligent search featuring rigid structure, I initially felt the usage of phone applications for study and revelation of God’s Word to be an abomination. Only after the concept of Grace so beautifully washed over my spirit to totally usurp the dominant reign of condemnation that I had struggled under for many years, was I able to let my tattered KJV rest and embrace the use of such applications. Spiritually conditioned to search deep and expect the best was certainly a regimen that would prove worthy in the endeavor to find the application of choice, as shadow boxing never seemed a fruitful choice for due diligence. But, I loved the applications’ titling and, well, the doggone icon just looked cool. So, it was the first I chose. All joking aside, I have looked at others, but find the intuitive ease of this application’s navigation system to be the featured component that has caused me to retain it as a loyal reader’s companion. The upgrades along the way have never disappointed me and I utilize the copy/paste functions over multiple operating platforms and myriad software programs, quickly enabling me to send my own revelations to others or pose pondering to my spiritual mentors. Thank you, Olive Tree, for continuing your great work spreading the Word of God to our technical world. 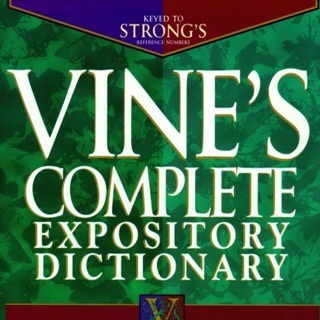 The 1995 version of the NASB.